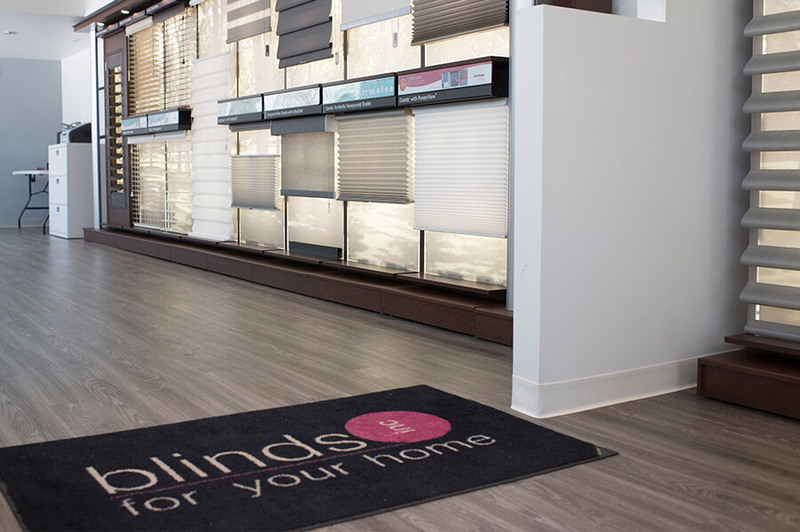 Specializing in Hunter Douglas blinds, we offer professional window covering measurement and installation services. 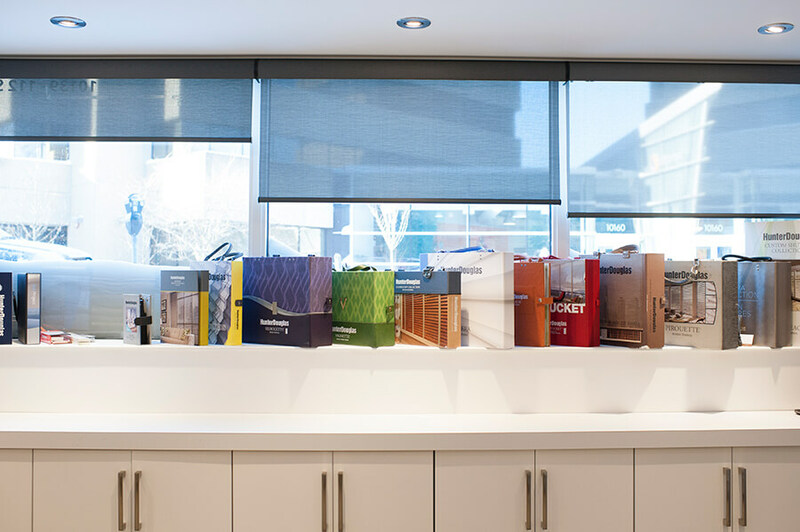 Looking to speak with one of our design specialists? 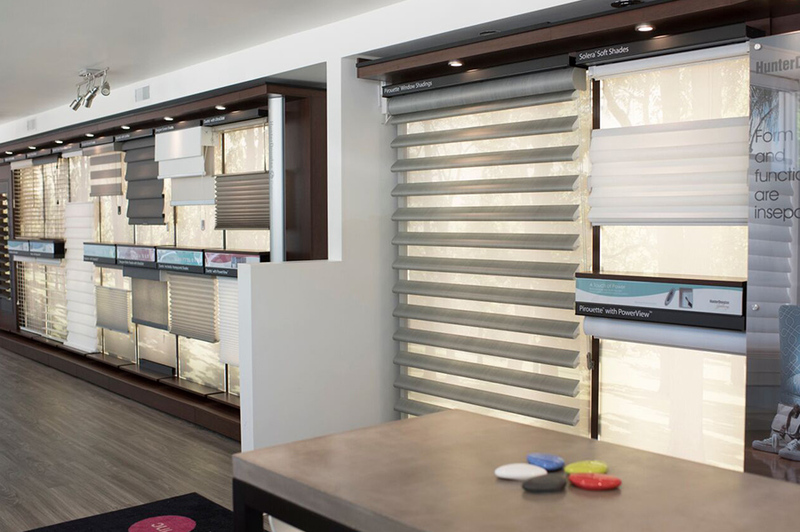 Our doors are always open, but in order to provide you with appropriate product knowledge, we would appreciate scheduling an appointment in advance. One-on-one private consultations and/or after-hours visits by appointment only. Remember to ask us for a free parking pass!